Once it has been determined that a corporation should be formed, the following steps should be taken. Classified as 501 (c)(7) under the Internal Revenue Code. This is a “social club” classification which includes Sororities, Fraternities, Country Clubs, and other Private Membership Clubs. b. An initial meeting should be held by four or five alumnae and several chapter officers for the purpose of applying to the state for a corporation charter. Guide the group through the legal regulations in that particular state. d. The proposed Articles of Incorporation and Bylaws should be submitted to the Housing Resource Director for approval prior to adoption and filing with the state. 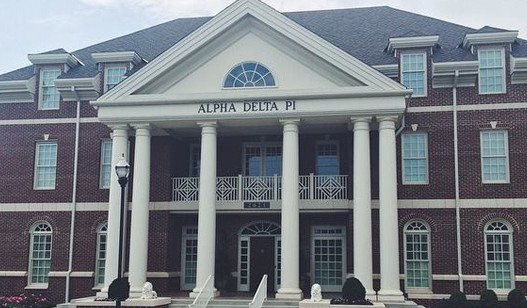 If you have questions about starting a house corporation please consult the Alpha Delta Pi Housing Manual. You can obtain a copy of the Housing Manual by going to the manuals section of this website. For additional information please contact Executive Office.